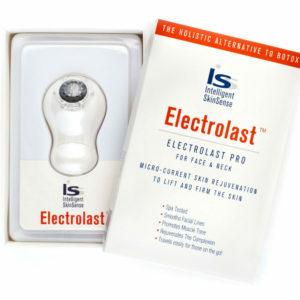 A tri-functioning tool that massages your skin, while awakening your circulatory system. Relieves puffy skin, smooths fine lines and dimpled skin and exfoliates dead skin cells on face, eyes, décolleté, and body. 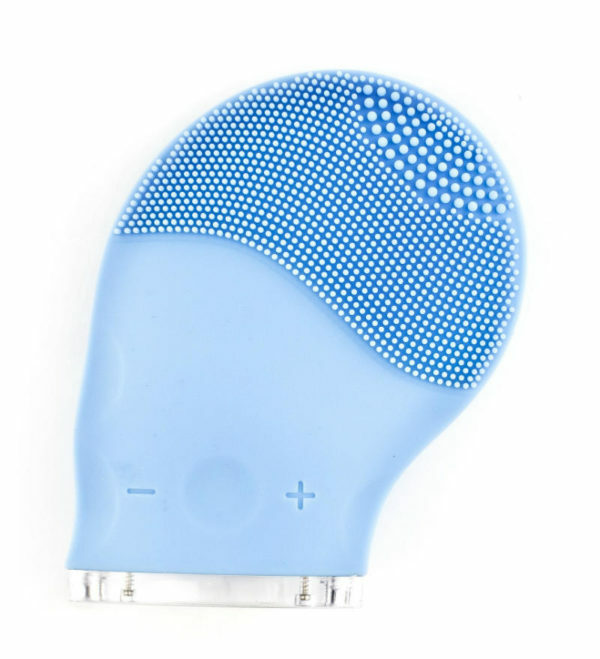 Tri-Dermislide™ is made with three exfoliating silicone prong slopes to work the face, neck, and body. It is so multi-faceted that skin puffiness is reduced on the face, under the eyes, and the dimpled skin on the body. 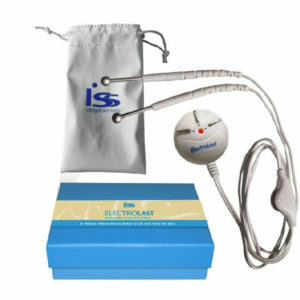 The vibrating-massage function relaxes muscle tension, expedites the removal of skin toxins, and exfoliates dead skin cells.